Being a responsible gun owner can sometimes be harder than it sounds because gun laws constantly changing. Fortunately, it turns out that there aren’t too many gun laws you’ll need to keep in mind to stay on the right side of Johnny Law when it comes to owning a gun in Indiana, and we’ll give you all the information you need to know on buying and owning guns to get you going on your new gun collection! Let’s get straight to it! In Indiana, there are two slightly different sets of rules when it comes to buying handguns and buying long guns. No permit is required to buy a handgun in Indiana. That doesn’t mean there are no other requirements though! Submit to an instant background check. 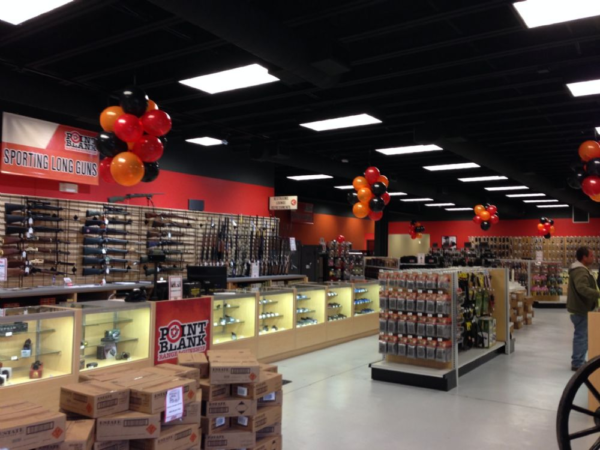 It is important to keep in mind that these requirements apply when you are purchasing from a licensed firearms dealer, like your local gun shop. However, even if you meet those requirements you might still be prohibited from owning a gun in Indiana. If you don’t fall into any of these categories, then you’re good to go! You can make the process even less painless by avoiding the background check in some situations. For most of us, this means the best option to avoid having to do a background check would be to buy from a private seller or to get a CCW permit. Even though the state only requires you to be 18 or older to buy a handgun, federal law requires you to be 21 or older to buy a handgun. What that means is a licensed firearms dealer would not be able to sell you a handgun unless you are 21 or older, but a private seller can still legally sell you a handgun. With all these laws on buying handguns, there is one big exception when it comes to antique and replica handguns. Any firearm that is not designed to use fixed cartridges or fixed ammunition, or is made before 1900, is not covered by the Indiana handgun laws. That means, if you come across a handgun from 1898, you can buy it just like any other item you would buy in a store, and not have to jump through all the hoops you normally would in buying a handgun. 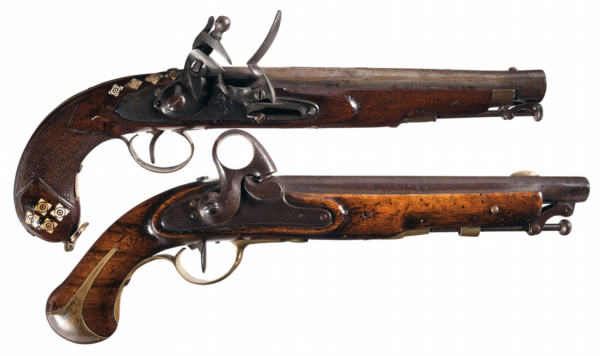 The laws regarding purchasing long guns is almost identical to the ones for handguns, with a few important differences. The same prohibited categories that applied to handguns still apply here. So what is the difference then? Aside from allowing someone with an out-of-state ID to buy a long gun, as long as you are 18 or older, you can buy a long gun from your local gun store. There are no issues with conflicting federal laws you need to worry about here, so go grab that shiny new shotgun you’ve had your eye on and put in some range time! If you are under 18, you are considered a child in the eyes of the state (sorry). But that doesn’t mean you can’t have fun too. You can own a handgun if your parent or guardian transfers it to you. Essentially, this is a private sale, but it is limited to a sale between a parent or guardian, and the person under 18. So if you want to own that Beretta before you turn 18, be nice to your parents! 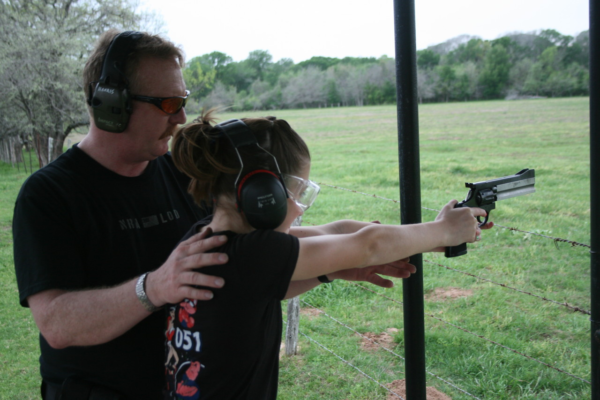 If you can’t convince your parents to transfer a handgun to you, that’s ok too. You can still use a firearm in certain situations. At home, and has permission from a parent, adult family member, or legal guardian, to have the firearm. Never too young to start learning! Once you’ve got your new guns in hand, you’ll need to be careful about where you take it! Indiana requires a permit for both open carry and concealed carry of a handgun. That doesn’t mean you need a permit everywhere you go, though. You are hunting (with a valid license). To avoid all of these restrictions, you’ll want to apply for an Indiana license to carry. 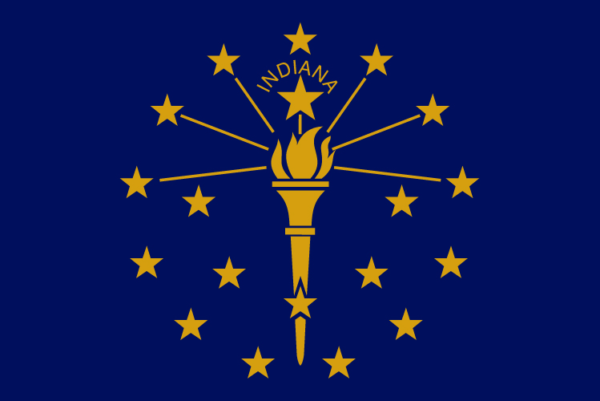 For those of you who are interested, be sure to check out our Indiana CCW section to learn all the steps to getting the carry license and what to do once you get one. Because open and concealed carry require permits, you will need to be careful when transporting your firearms in your car. If you leave your handgun in the car while you are at work, you must keep the gun locked in the trunk, glove compartment, or stored somewhere out of sight. Do not leave it sitting on the passenger’s seat. Bring your rifle along too! After you’ve made sure you followed all the laws on carrying and transporting your handgun, you’ll want to be careful about your long gun too. Indiana does not specifically address carrying or transport of long guns, so none of the laws on carrying or transporting that apply to handguns would matter here. Since there’s no laws about long guns, you can do whatever you want! Don’t forget to follow the laws of common sense when it comes to your long guns. 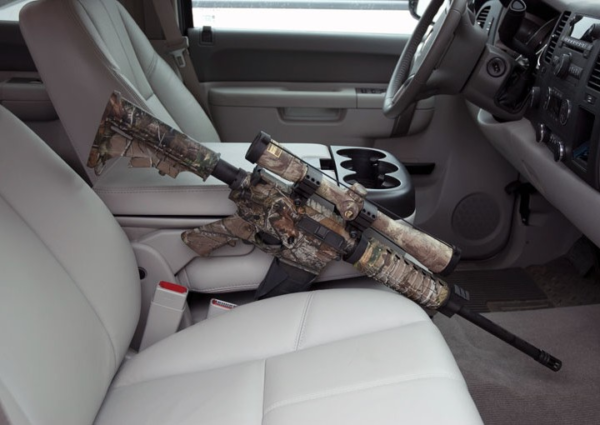 Just because there are no specific laws on how to transport your rifle, you probably don’t want it loaded in the backseat pointed at your head while you’re cruising around town. Unlike most other states, Indiana has a few restrictions when it comes to handgun ammunition. It is illegal to have, transfer, or make handgun ammo that has a metal core with a plastic outer coating. Nylon-coated ammo or plastic shot capsules are ok though. And don’t worry if any of your rifle or shotgun ammo meets the “metal core with plastic coating” description, because the law only applies to handgun ammo. But maybe don’t put the ammo in your handgun. Indiana is very gun-friendly when it comes to defending yourself, and has adopted the “Stand Your Ground” policy that says you do not have a duty to retreat in most situations. In fact, the laws are so gun-friendly that they even apply if police illegally enter your home! Under Indiana law, you can use reasonable force against someone to protect yourself or another person from the imminent use of unlawful force. Unlawful entry or attack on your house or car. An attempt or actual hijacking of an airplane (!). All of these situations apply, even if the person trying to cause harm is a police officer. The police officer is acting within his legal duties (i.e. entering with a warrant). In general, it is a good idea to keep in mind that just because you do not have a duty to retreat does not mean you must use deadly force in every situation. Always use your best judgement to decide what type of force is appropriate to defend yourself. While picking up that brand new shotgun, don’t forget to keep it somewhere safe! Indiana does not have any laws on storage of firearms, but for those of you with children, or just want to keep your collection of firearms safely locked away when you’re out of the house, a strong safe or inexpensive gun cabinet will do just fine.